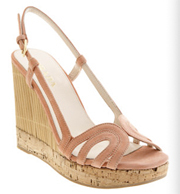 We’ve had our eyes on Prada’s Peach Bamboo Wedge since it hit the stores at $650 a pair. Featuring suede swirl straps with adjustable sling back, and 80mm bamboo wedge, rubber sole with cork platform, and available in Black, Brown, and Peach. Just in time for summer, it’s finally on sale at Barneys for $325. If $325 is still too much to shell out, go get yourself a pair of Nobu Sandals by Volatile at shoemall.com for only $64.95. 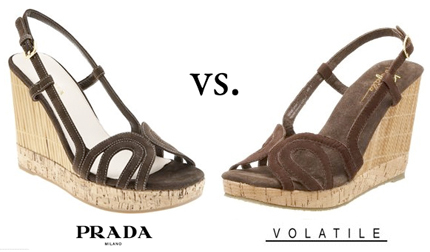 These pair are a total plus with a cushioned footbed! Featuring similar suede swirl straps with adjustable sling back, rubber sole with 1″ platform, 4-1/4″ cork/bamboo wedge heel. Whole sizes only so the site suggests that half sizes order next size up. Wanna get yourself a pair from shoemall? Click here to get yours. Who Is Tomorrow’s Secret Designer? 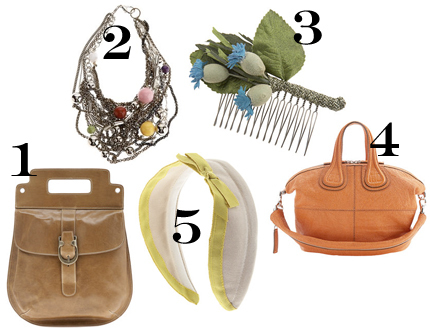 First off, tomorrow, we are having a very secret handbag sale. We can’t tell you the name but we guarantee this Italian made line is HUGE. 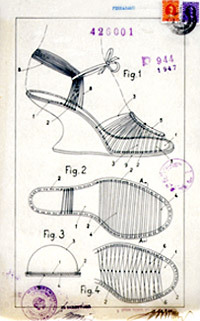 Here is a hint, this designer won the Neiman Marcus award in 1947…. 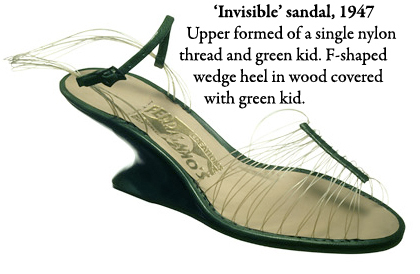 Our guess is that tomorrow’s designer is Salvatore Ferragamo since he won the Neiman Marcus award for his “invisible” shoe design. 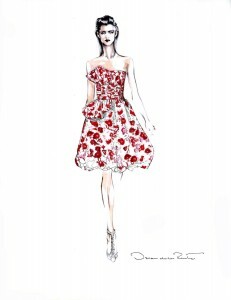 If the designer is Ferragamo indeed, we’re super excited! It’s great being a part of this free invite only shopping community! 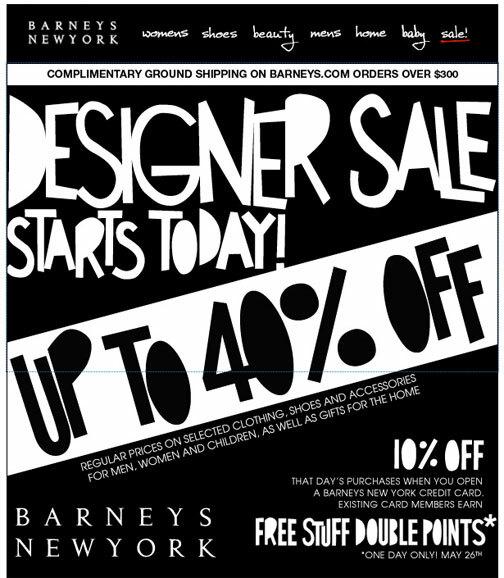 Barneys New York starts their designer sale today. You can get up to 40% off regular prices on selected clothing, shoes, and accessories for men, women, and children, as well as gifts for the home. There is also complimentary ground shipping on Barneys.com orders over $300. 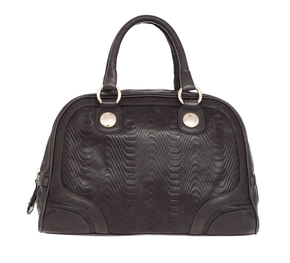 The M Missoni “Texture Handbag” you see pictured left is originally $658 but currently going for $199 until tomorrow evening… or when it sells out… which ever comes first. These sale prices are only available through an an invite-only shopping community that I just discovered called, ideeli, where you get insider prices (up to 80% off) on luxury fashion, home and beauty brands, and weekly giveaways like the Miu Miu and Fendi one I missed out on because I didn’t sign up until just now! Membership is free but you have to be invited to join. 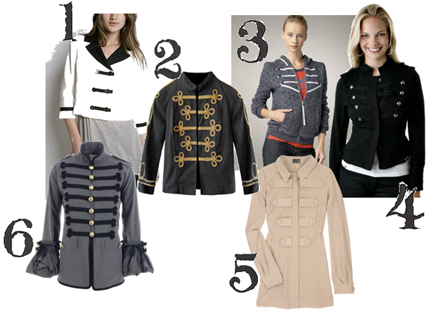 Come sign-up or take a peek at the sales to look forward to and deals missed like Gucci for over 50% off, by clicking here. Starting at 11 a.m. EST tomorrow: L.A.M.B. 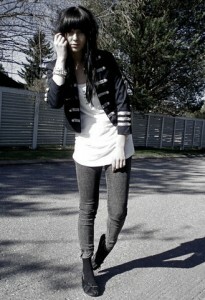 shoes and watches, including the spring 2009 collection, are specially priced for ideeli members. 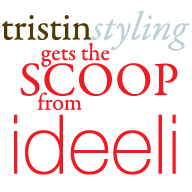 Join ideeli today and be the first in line to get these hot deals!